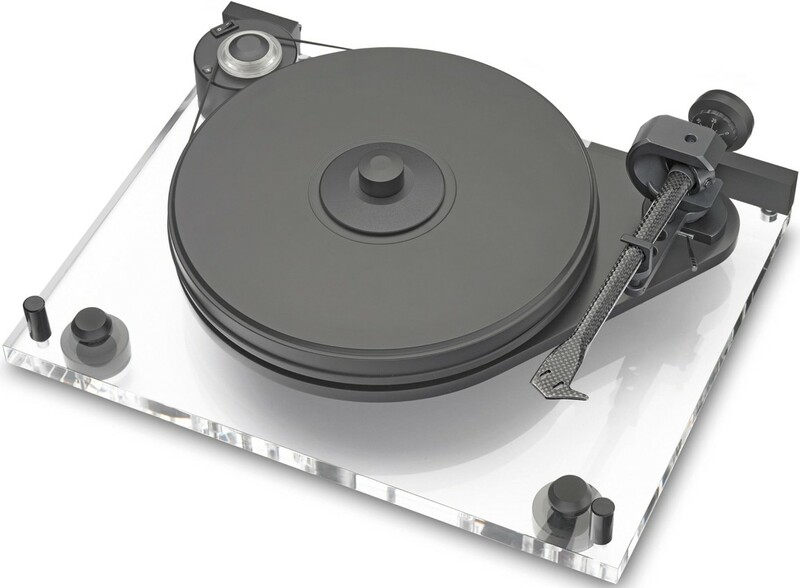 Latest version of the iconic Pro-Ject 6, the Perspex SB with 9" evo tonearm is the ultimate sub-chassis for the 21st century now with a decoupled motor based on the RPM 10 Carbon. 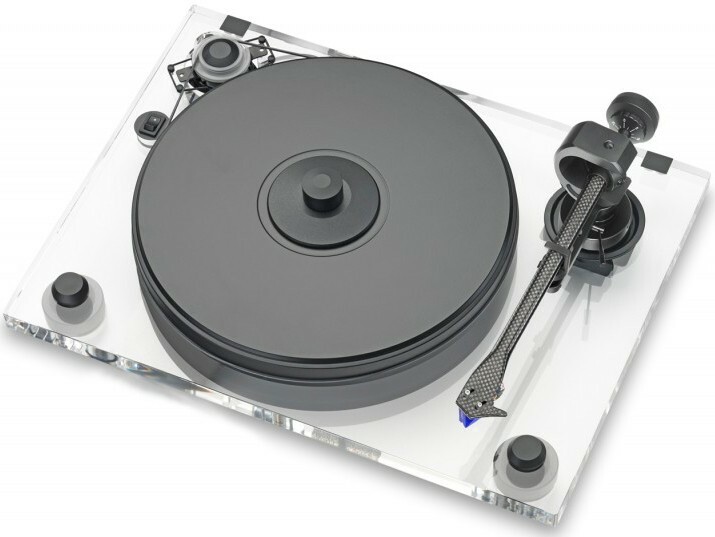 The Pro-Ject 6 Perspex SB turntable is designed for the modern vinyl listener, and features an acrylic chassis, dust cover and pre-mounted Pro-Ject 9" 9cc Evolution tonearm. 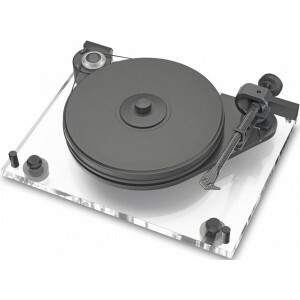 The resonance-optimised platter is a sandwich construction utilising a fine-balanced medium density fibre platter and a 4mm thick flat-ground layer of vinyl and a screw-down metal record clamp. It runs on an inverted bearing with stainless-steel axle carrying a ceramic ball/plate bearing. 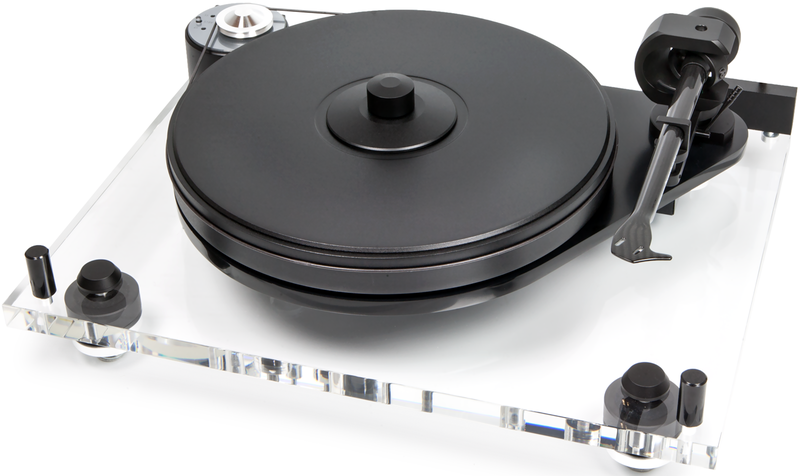 The headshell and armtube of high-end tonearm 9cc Evolution are fashioned from a single piece of carbon-fibre. A conical armtube avoids standing wave reflections. 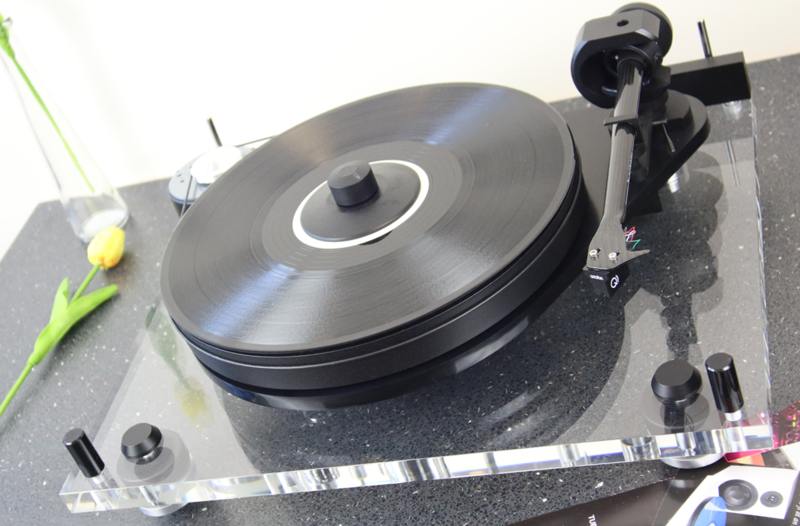 Inverted tonearm bearing comprises four hardened stainless tips in ABEC 7 spec ballraces. Supplied counterweights are suitable for cartridges weighing between 5-7.5/ 7-10/ 9-11 or 10-14g.